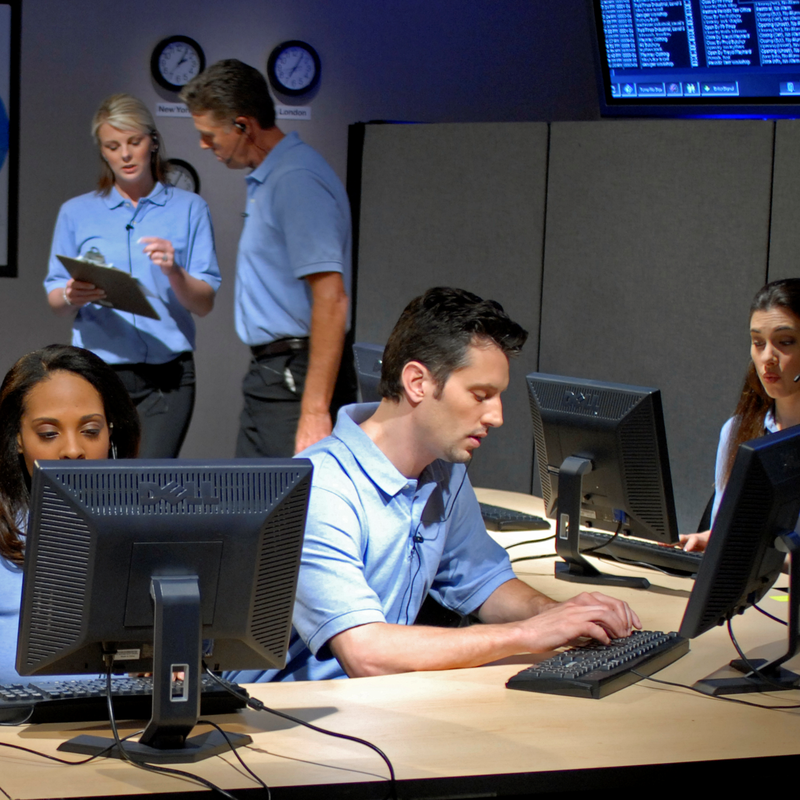 AlarmClub® is a no-term contract nationwide alarm company, with decades of real industry experience. We sell and takeover existing Radionics Bosch security systems from all over the United States and Canada. Send your Radionics Bosch B-Series or G-Series control panel alarm signals over your traditional copper landline to our state-of-the-art central alarm monitoring station. Traditional alarm companies charge upwards of $40 a month for the same exact service. So, trim the landline alarm monitoring bill for your business or home security! Say goodbye to long-term monitoring contracts and hidden fees forever! Our professional Radionics Bosch landline alarm monitoring services start at just $8.00 a month. Pay less for your business or home security at AlarmClub Security!